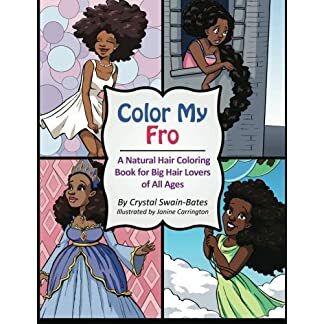 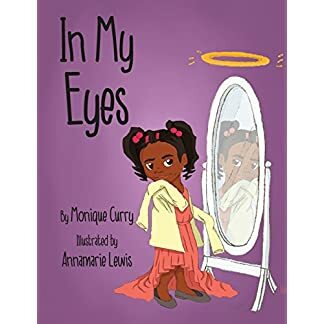 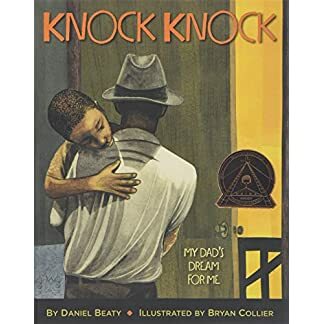 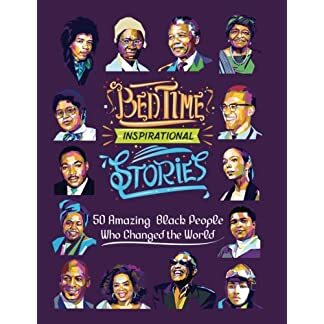 In My Eyes by Monique Curry is a mother/daughter book that re-affirms to little girls how smart, beautiful and talented they are. 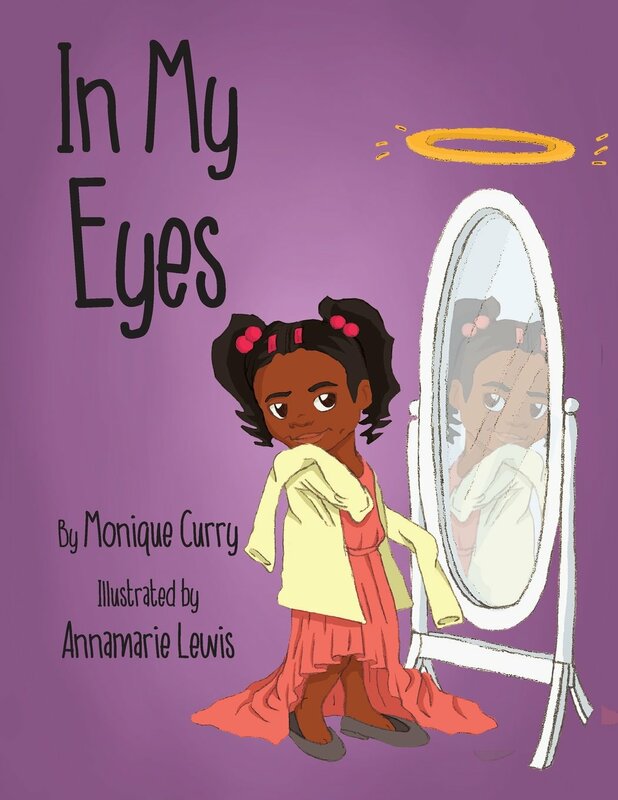 This book answers questions asked by little girls in a fun and loving way. 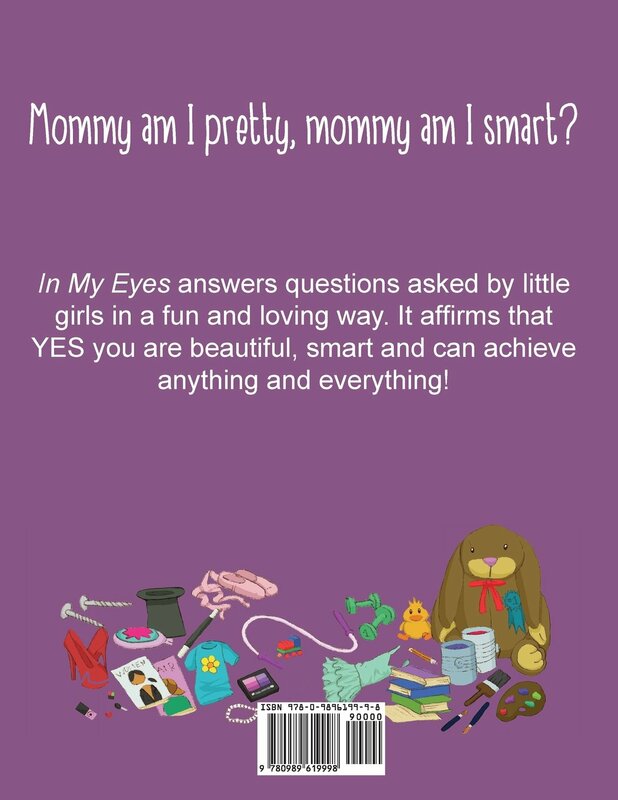 It affirms that YES you are beautiful, smart and can achieve anything and everything!